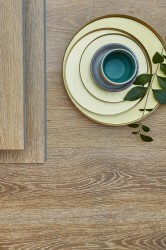 Renovating has never been so swift, aesthetic and robust . 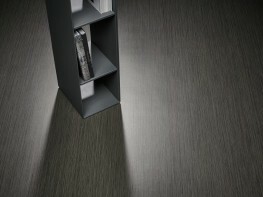 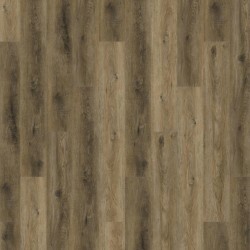 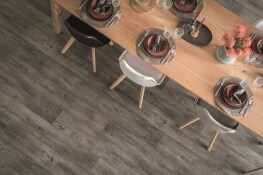 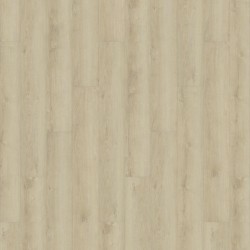 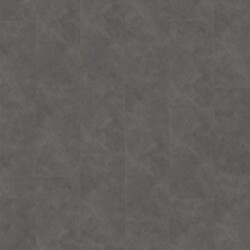 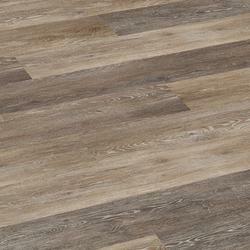 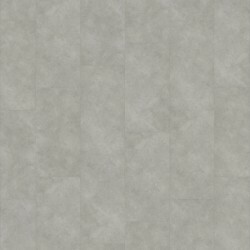 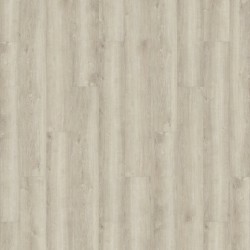 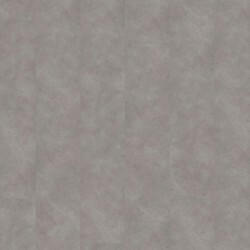 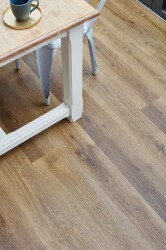 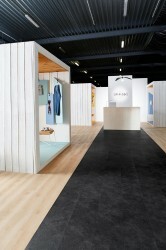 iD Click Ultimate is a new vinyl tiles collection, with the Rigid Composite Core (RCC) technology. 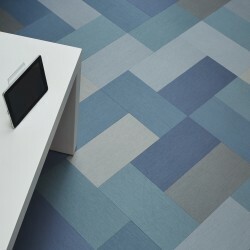 This technology enables the product to be extremely dense hence resistant, especially on areas with an intense traffic. 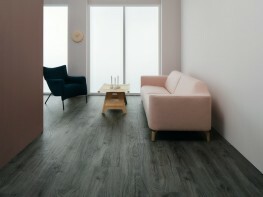 Easy and quick to install, iD Click Ultimate is ideal for overnight renovation or installation, all together with designs which include the Embossing in register (EIR), for a realistic look and feel. 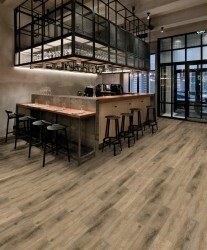 15 wood and stone designs. 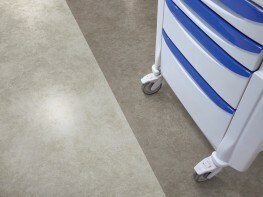 Resistant to scuffs,scratches and stains. 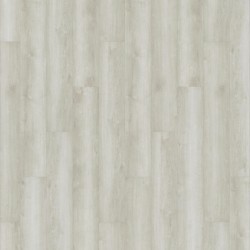 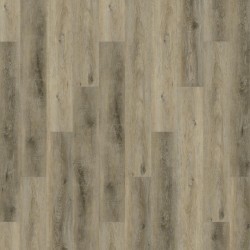 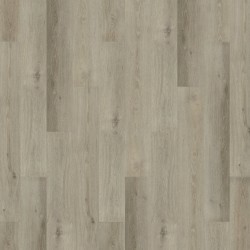 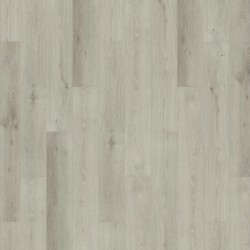 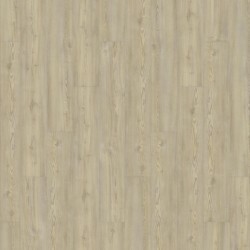 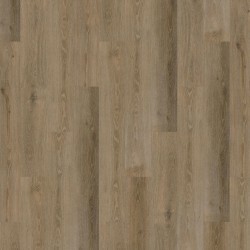 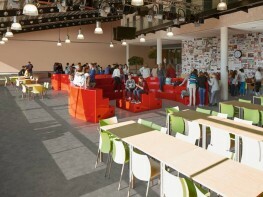 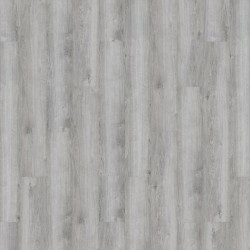 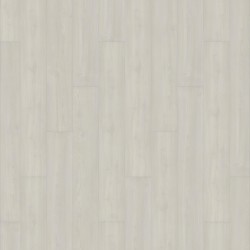 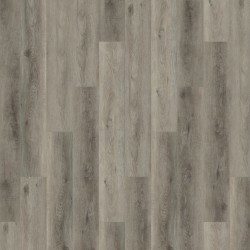 Please note that these product properties are not a replacement for the manufacturer's literature and it is always recommended that Tarkett Limited is consulted before specifying.